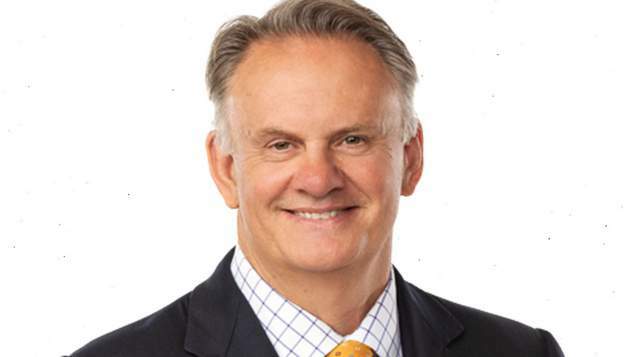 Mark Latham looks likely have secured a seat in New South Wales legislative assembly, and is hopeful that One Nation will end with with two seats in the upper house. “At the moment we are tracking towards two quotas and when the metropolitan numbers are counted in the Legislative Council they are pretty encouraging,” Latham told Channel Seven. The win sees the former federal Labor leader return to politics 14 years after he resigned from federal parliament. Since leaving politics Latham has written several books and spent time as a TV host on Sky News. He was fired from his program Outsiders in 2017 after making insulting comments about a Sydney school boy, fellow presenters on the network, and the teenage daughter of the governor of the Reserve Bank of Australia. After a brief stint as being a member of the Liberal Democrats, Latham joined Pauline Hanson’s One Nation and became the NSW leader of the party. Latham shared that he is opposed to transgender people being able to self-identify their gender, and has suggested that indigenous Australians should undergo a DNA test before being able to claim social security benefits. In his campaign he focussed on the issues of congestion, immigration and over-development. Broadcaster Alan Jones, who donated a significant amount of money to the One Nation campaign, described the result as an “extraordinary personal triumph” for Latham. The terms in the New South Wales Legislative Council are for 8 years. The One Nation win however may see longstanding NSW politician Fred Nile lose his place in the parliament. Nile was first elected to the NSW parliament in 1981, he will turn 85 later this year.